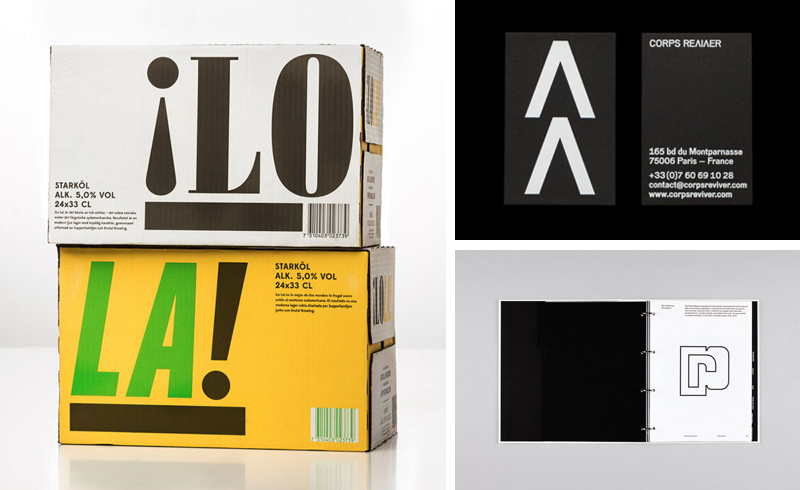 Last week on BP&O I reviewed Kontrapunkt’s packaging for Carlsberg’s Black Gold, Hey’s visual identity for literature festival Kosmopolis, Mucho’s labels for vintner Pepe Raventós natural wines, and Bermudez, Casasus & Porta’s limited edition book cover for A. Lozano Rodríguez’s novella Don Alonso de Suquía. Last week on BP&O I reviewed Studio fnt’s visual identity for art exhibition Highlights at SeMA and Snøhetta’s visual identity for Kristin Jarmund Architects. 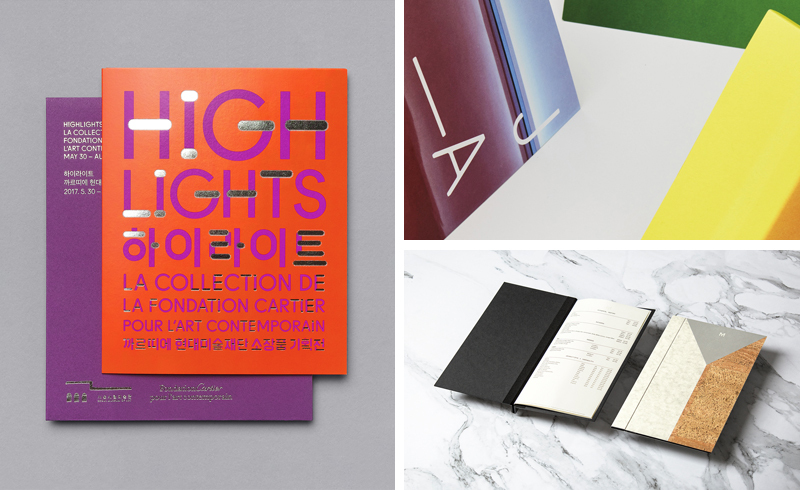 I also pulled together a post on some of the best new work published in June, and created a post on visual identity and packaging design projects with a strong and conceptually driven material component as part of BP&O’s ongoing collections series. 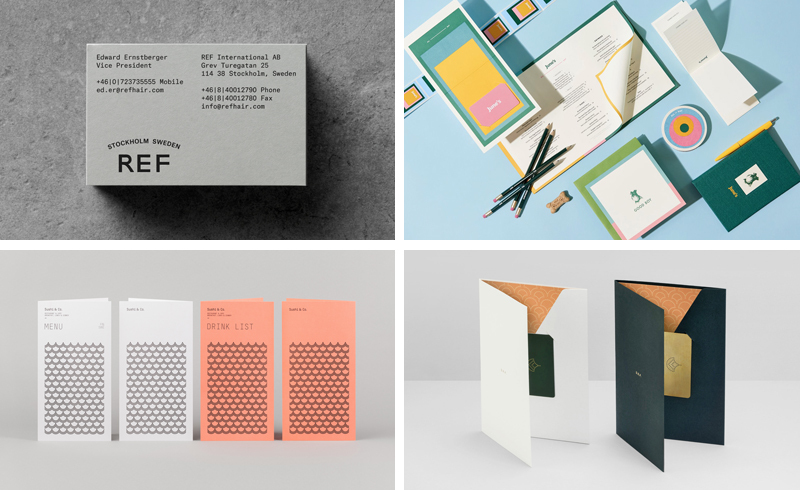 Last week on BP&O I reviewed Kurppa Hosk’s packaging for Scandinavian hair care brand REF and and Föda’s visual identity work for cafe and bar June’s. I also updated the post on Bond’s visual identity for Sushi & Co. with new images and larger images, and pulled together a collection of visual identity and packaging design projects created for modern luxury brands as part of BP&O’s ongoing collections series. 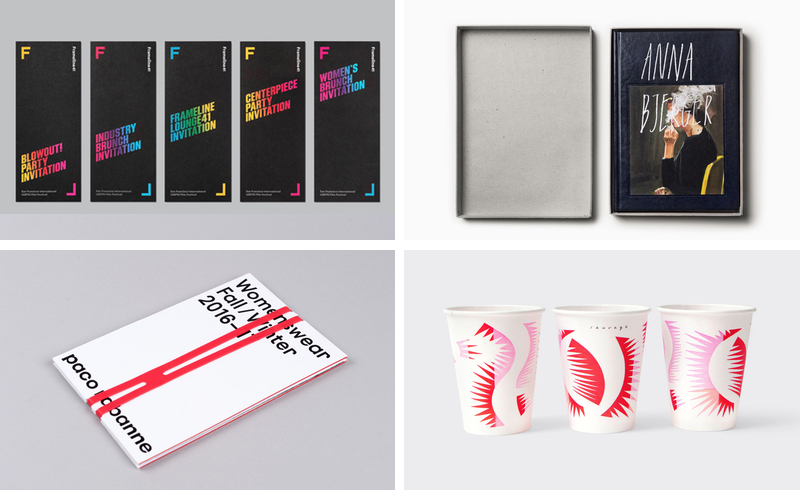 Last week on BP&O I reviewed Mucho’s visual identity for Frameline 41 and Anna Bjerger’s book of works 2013–2017 designed by Bedow. I also updated the post on Zak Group’s visual identity for Paco Rabanne with new images of lookbook and show invitations, and pulled together a collection of coffee-related visual identity and packaging design projects for BP&O’s ongoing collections series. 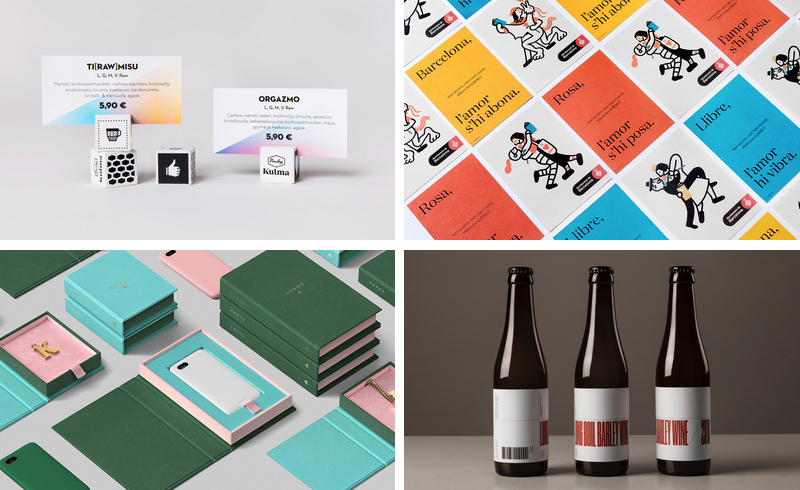 Last week on BP&O I reviewed Spin’s brand identity for publisher Corps Reviver and Neumeister’s packaging for craft beer ¡LoLa!, a collaboration between Brutal Brewing and restaurant Supper. I also took a look back at the best worked reviewed in May and pulled together a collection of brand books and brand guidelines for BP&O’s ongoing collections series. 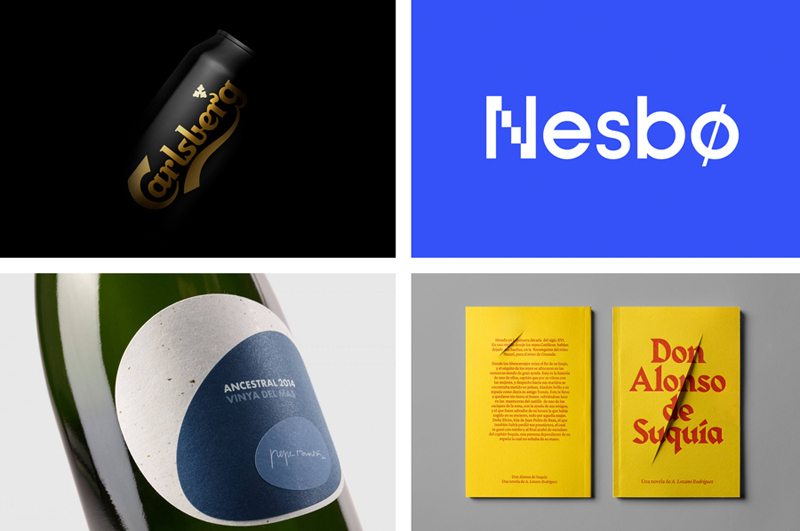 Last week on BP&O I reviewed Bond’s brand identity and brand experience work for coffee shop, barista institute and roasters Paulig Kumla, Requena & Capdevila’s campaign for Sant Jorde 2017, Socio Design’s packaging for luxury accessory brand chaos and Lundgren+Lindqvist’s continued work with O/O Brewing. 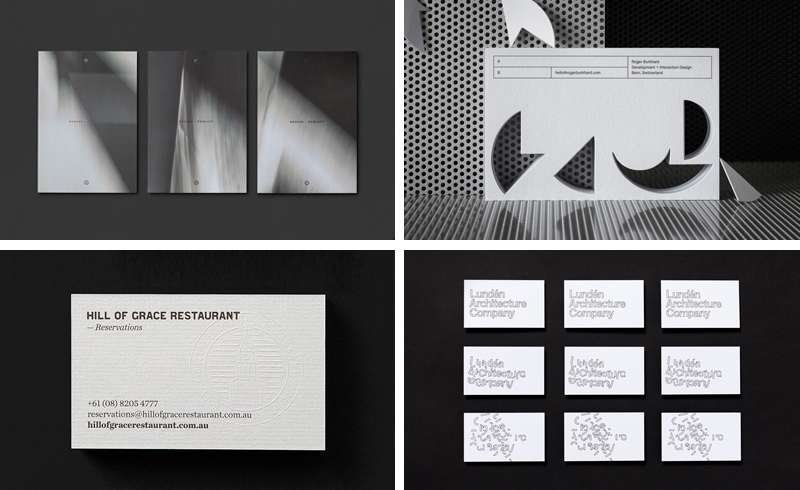 Last week on BP&O I reviewed Studio Brave’s new brand identity work for Property development George + Powlett and Lundgren+Lindqvist’s brand identity for interactive and web development studio Roger Burkhard. I also pulled together a post on some of the best new business card designs from 2017. 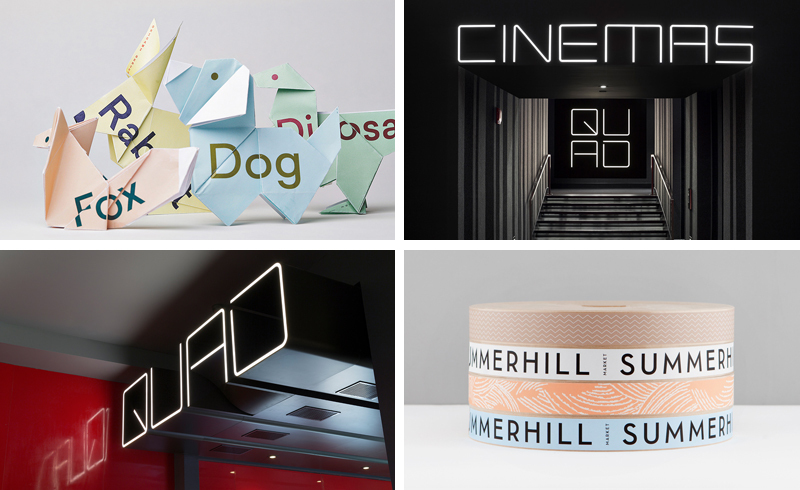 Last week on BP&O I reviewed BBDO Dubai’s logo type and campaign work for Dyslexia Sydney’s new initiative Sydlexia and Pentgram’s brand identity, signage and interior graphics for Quad Cinema. I also pulled together a post on my favourite work from April.